UN House is an iconic building, one of the structures designed by noted American architect Joseph Allen Stein in Lodhi Estate area. 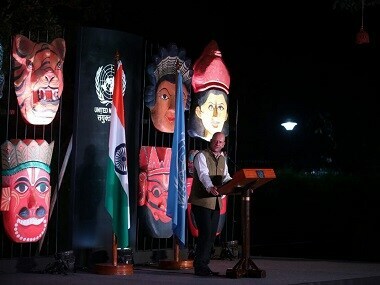 The others being India International Centre and India Habitat Centre. 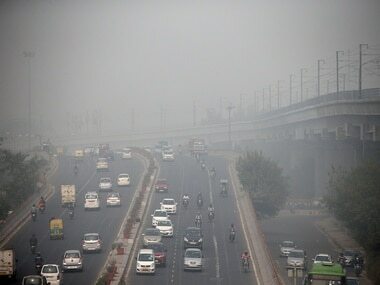 Tackling environmental pollution, such as the haze that has enveloped Delhi, calls for an "all- encompassing approach" over and above measures such as a ban on firecrackers and controlling the volume of vehicles on the roads, a top UN official said on Thursday.